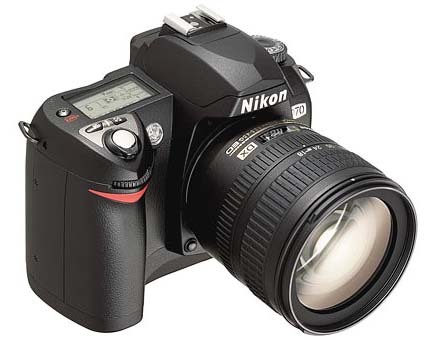 Photography was my passion since 13 years old, when my father gave me a professional camera. 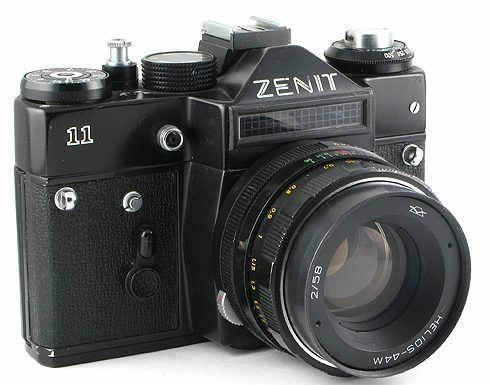 A Russian model, Zenit 11. It’s image qualit was (and it still is) fantastic. So, I finished 2 photography courses. But since by that time nothing was digital (35mm film) , developing the pictures were kind of expensive, so we could not go out shooting everything. When I came to USA for high school, I brought my Zenit … and , wow, developing pictures here were not expensive at all. I could finally shoot a lot more pictures. 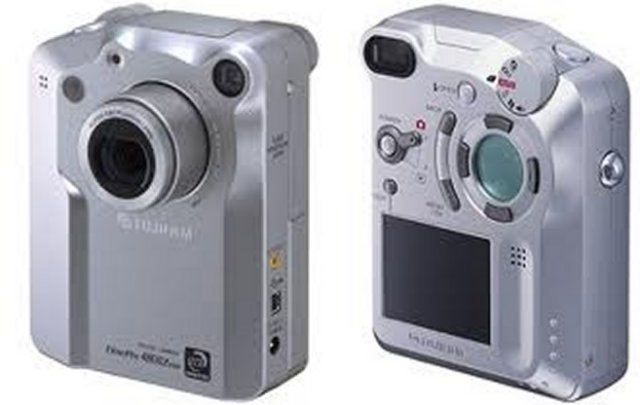 By that time, the first digital cameras were arriving , but the quality was really terrible. But technology advanced very quickly, and soon the digital camera reached an acceptable quality, comparable to the film cameras. That’s when I acquired a Fuji Finepix Z6800. A French camera with a Porsche design and an amazing quality (for that time). Besides pictures, it would also make up to 2 minutes video! (sounds like a joke nowadays). My real passion was taking pictures of landscapes and wildlife. But I do a lot of photo sessions for kids, family, and even models. I’m proud to say I’ve won several photo contests already.